It should be of no surprise to learn that the Saint Tropez Round Bullet Planters are some of our bestselling garden pots and planters. 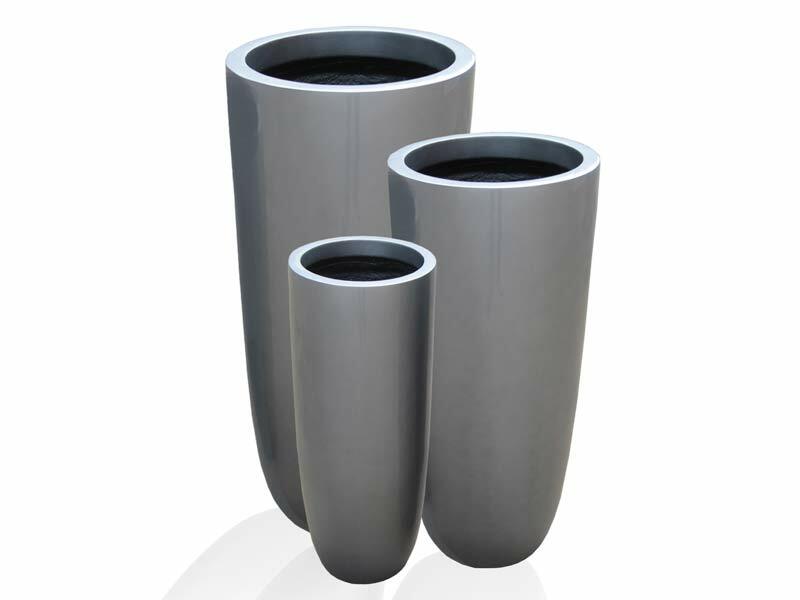 The elongated body and smooth finish make these plant pots a favorite among those who are looking for contemporary outdoor planters, garden planters or decorative indoor plant pots. 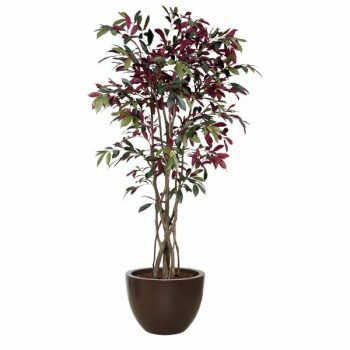 You will also be happy to discover that these aren’t your standard plastic pots which crack and fade or those metal planters that are prone to rusting. 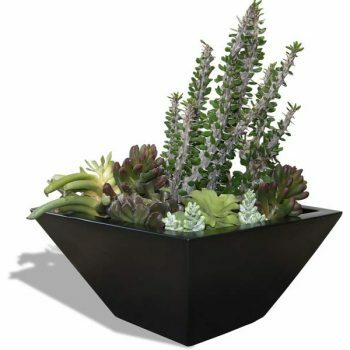 Our planter pots are made out of fiberglass that is incredibly durable and dependable season after season. 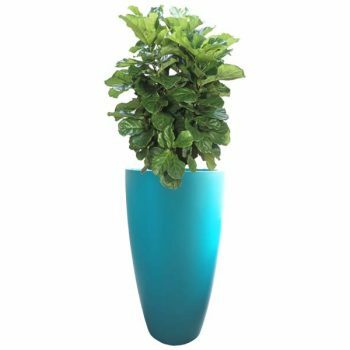 The modern fiberglass planters are conveniently lightweight, frost-resistant, rust-free and nearly shatter-proof. Use the bullet planters at the entry of your home or office to welcome your guests with a display of flowers, plants or herbs, use them as patio planters or use them as decorative indoor planters. 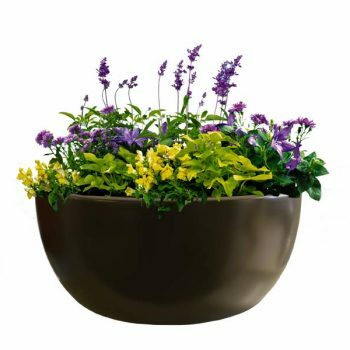 These wholesale garden planters are available in multiple sizes as well as a variety of colors and finishes, allowing you to design your own custom planter. You also have the choice to have your new plant containers equipped with a drain hole or not depending on what kind of plants and flowers you are planning to grow.